Days out don’t have to be expensive. 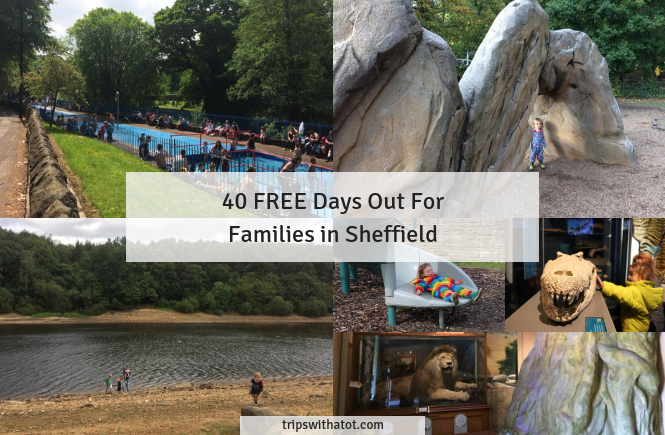 In this list there’s 40 amazing FREE days out for families in Sheffield, for all weathers and age ranges. From interactive museums, family walks, trails and exciting hidden gems… you’ll never be stuck for things to do for free. 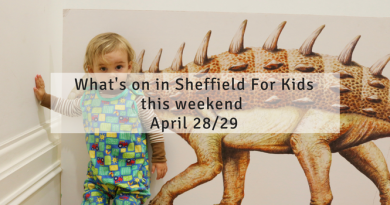 Weston Park Museum in Sheffield has loads to keep kids entertained with 5 galleries to see. 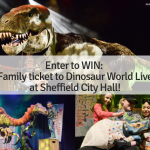 Learn all about sheffields story from prehistoric to present day with interactive exhibits and hands on learning. There are opportunities to play in each gallery from picnic sets and dressing up, to pirate ship reading corner and igloo building. Have a stroll and picnic in the park. There’s ducks to feed and Crookes valley park with playground is nearby. 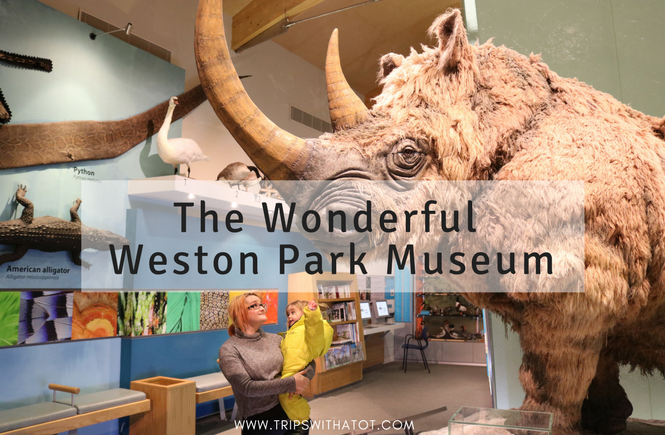 Get our free trail for Weston Park Museum here! Special activities, clubs and art sessions run throughout the school holidays so do check that out here. 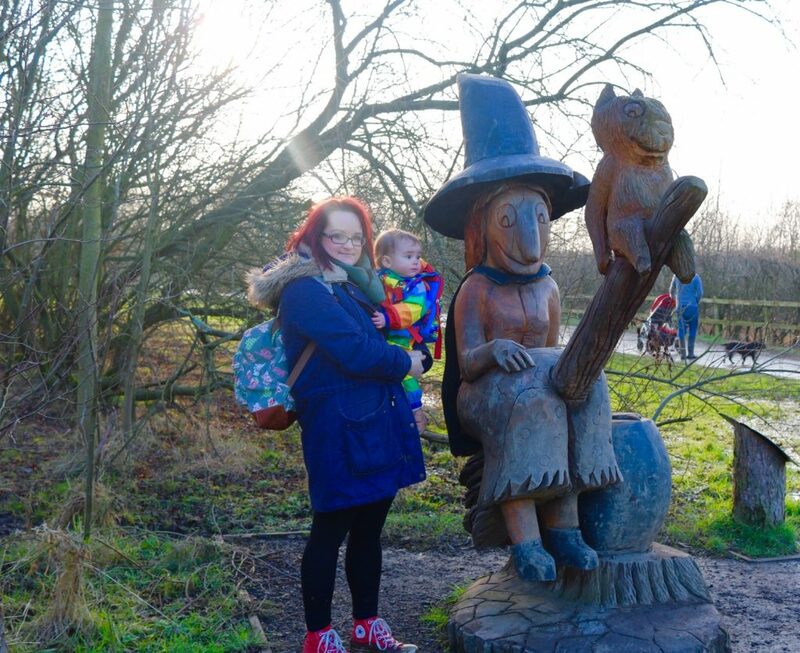 The witch had a cat and a very tall hat… and long ginger hair which she wore in a plait! This adventure trail from Julia Donaldson’s “Room on a broom” brings the book to life. Children (and adults!) get to meet characters along the way, solving clues and puzzles. Activity packs (charge) can be bought from the welcome centre at the park, but are not needed to enjoy hunting the sculptures around the trail. There is a good cafe, picnic areas, ducks and birds, and a nice playground, too. Free parking. Watch & see photos from our review here! 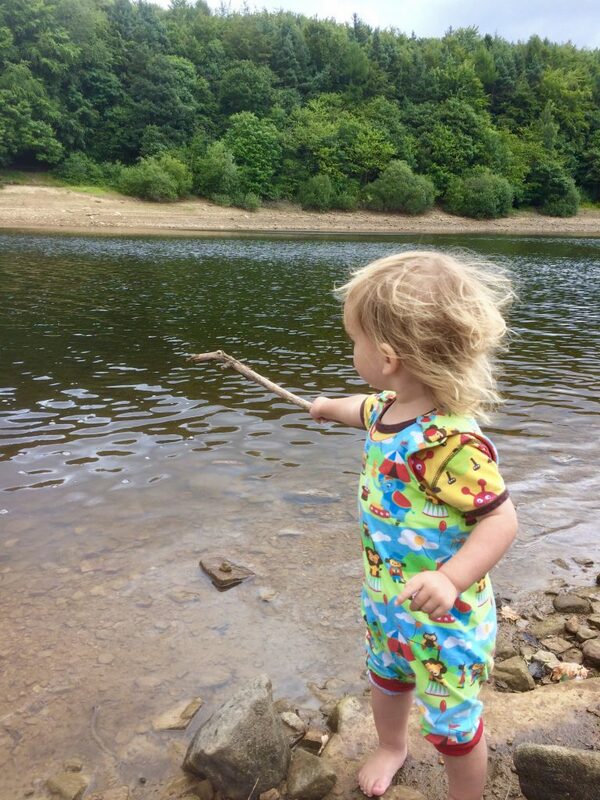 See the ducks, play in the playground and have a really lovely woodland walk & paddle at Forge dam, Sheffield. This is such a beautiful place to wander and escape, plus the cafe is fantastic. Take a longer walk along porter valley to Mayfield Alpacas or Endcliffe Park via Shepherds Wheel. 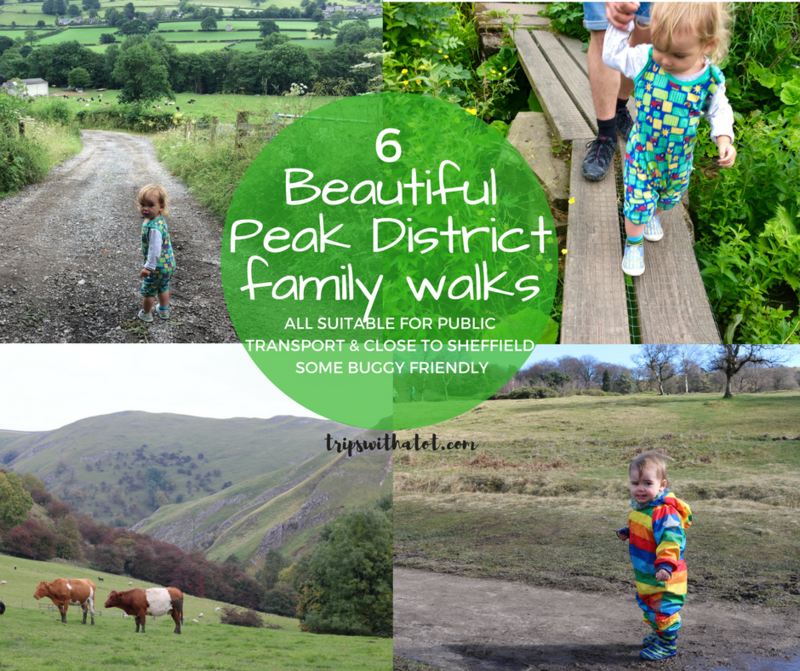 Find out 6 things you’ll love about Forge Dam and a video of the walk here. A beautiful park home to a popular water play area which dates back to 1909 when it used to be an open air swimming pool. It has a paddling pool and is open weekends from June during term time and every day during school holidays. 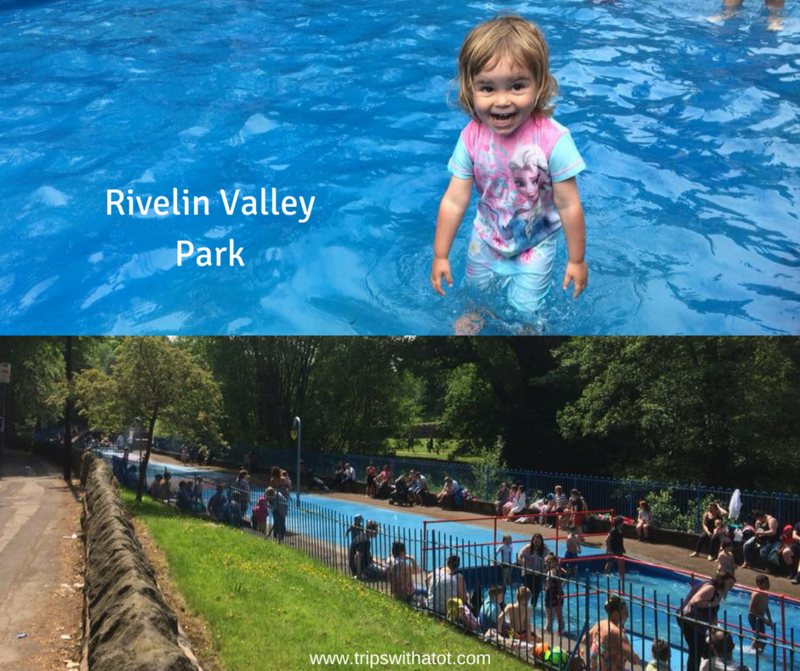 Rivelin Valley Park has a playground as well as the water play area, cafe, and is on the nature trail route. The nature trail is 2 miles and very pictuesque. Get the Hillsborough Park & Walled Garden trail (free) and make more out of your visit to this park which I highly recommend! 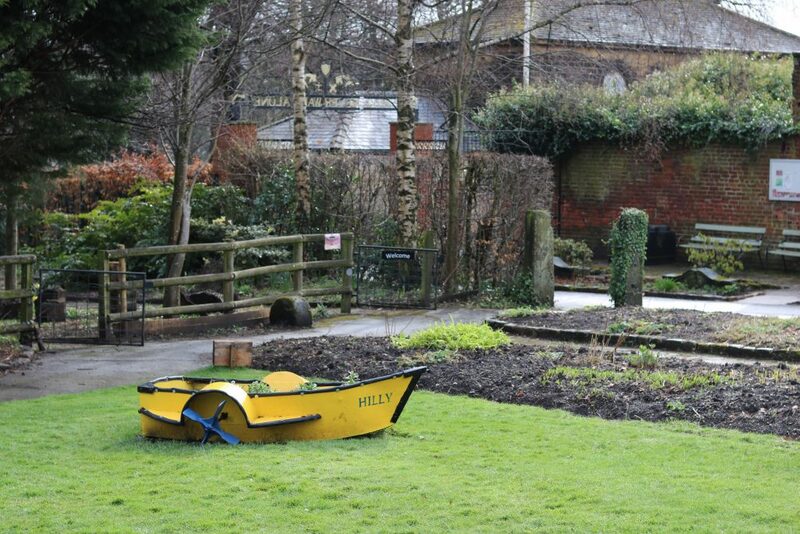 A picnic in the walled garden is a real treat, the playground is good and there’s ducks! The walled garden is a lovely local free day out in Sheffield and a nice alternative to the typical parks we usually got to. 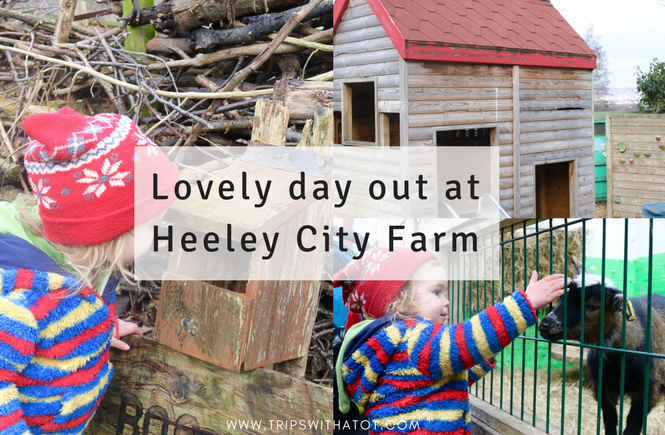 Visit the hidden gem that is Heeley City Farm for animals, nature play, garden centre and play area. Just a stones throw from Sheffield City Centre. 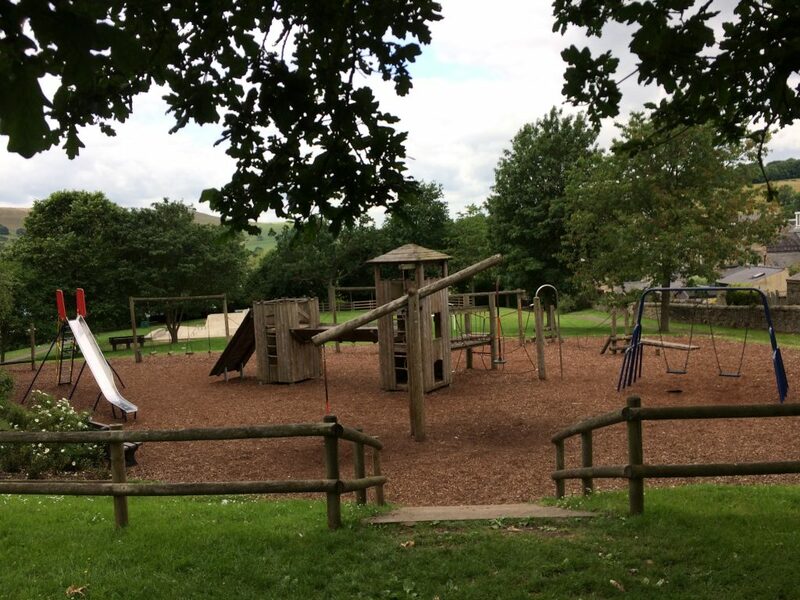 There is a small animal house, home-cooked fresh vegetarian/vegan cafe and just across the road is Heeley Park with a good playground & BMX track. 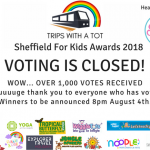 A free event running throughout the summer school holidays in Sheffield city centre at the Peace Gardens, featuring rides, a pop up beach, mini golf and character appearances. Plus there’s the peace gardens fountains to splash around in. Always a popular one! 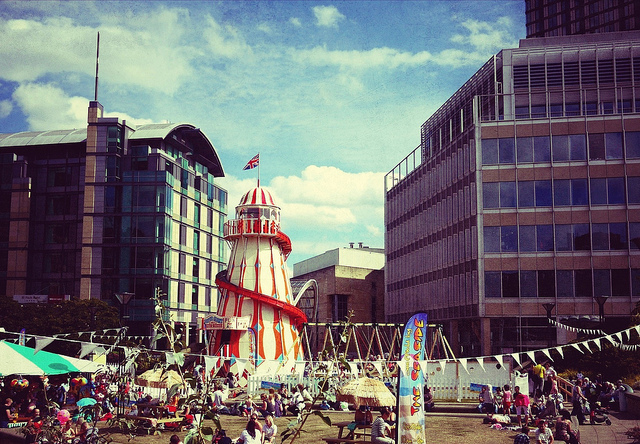 This year Meadowhall are bringing the pop up beach back in their Beach Club and Kids Club… and it looks really good! This free event runs throughout summer and is on every day. It includes lots of free activities including draw with Disney, slime masterclass, millies cookies, build & a bear, sand art and lots more. We loved this last year. We went here for the first time last year and was really impressed. 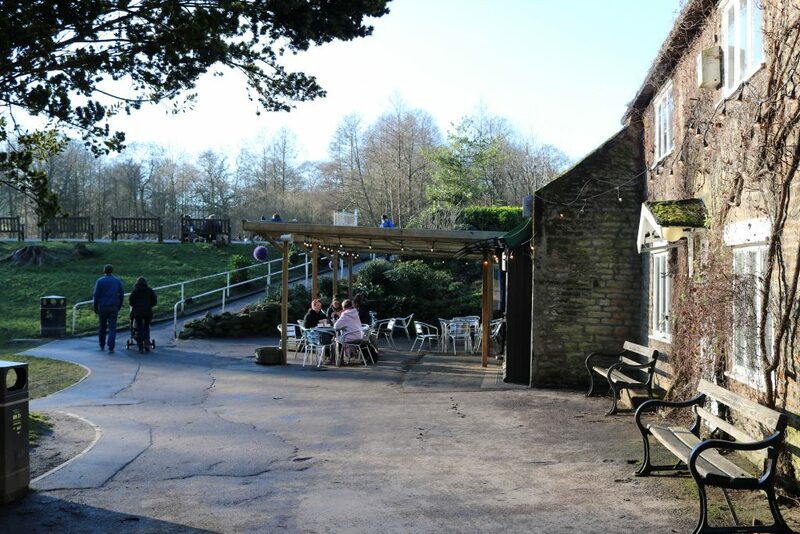 A lovely country park in Barnsley with a mill museum, cafe, playground and walks around the local nature reserve. A few hours was spent here and we didn’t pay anything. I would definitely recommend taking a picnic. 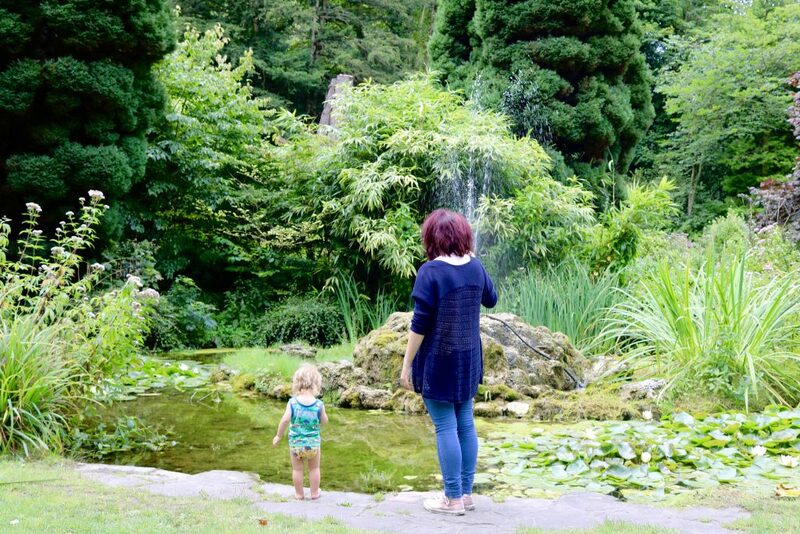 Elsecar Park in Barnsley is one of my favourites, it’s an award-winning green flag park. There’s a cafe, really good equipment, sand pit and brand new bike track/play road with imaginative petrol station & post office. Eric loved it. 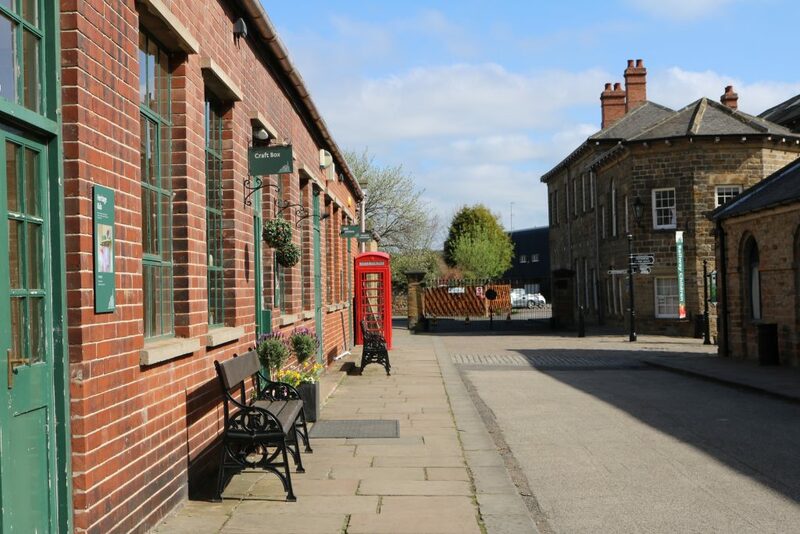 Plus over the road, Elsecar heritage centre is free to explore and roam. There is a museum and old heritage railway. Find Boggarts at Longshaw Estate! 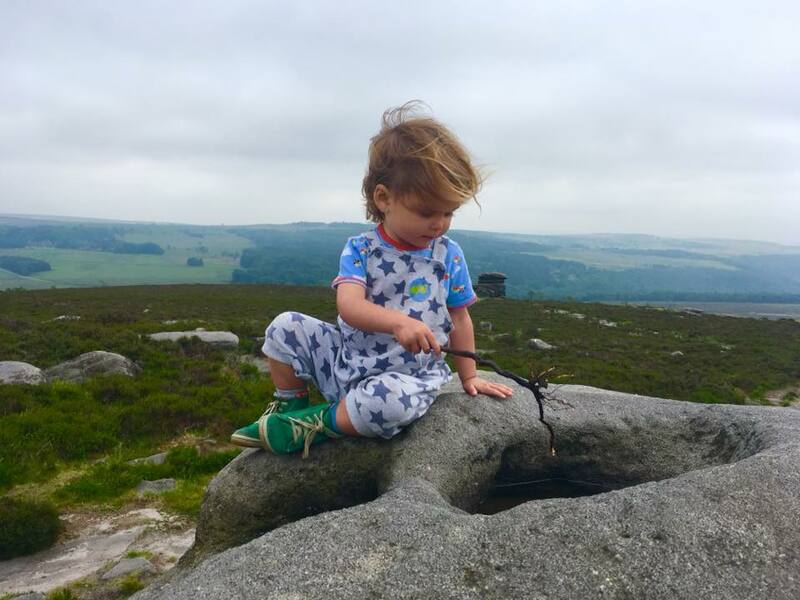 A beautiful location and National Trust site which is perfect for nature play. 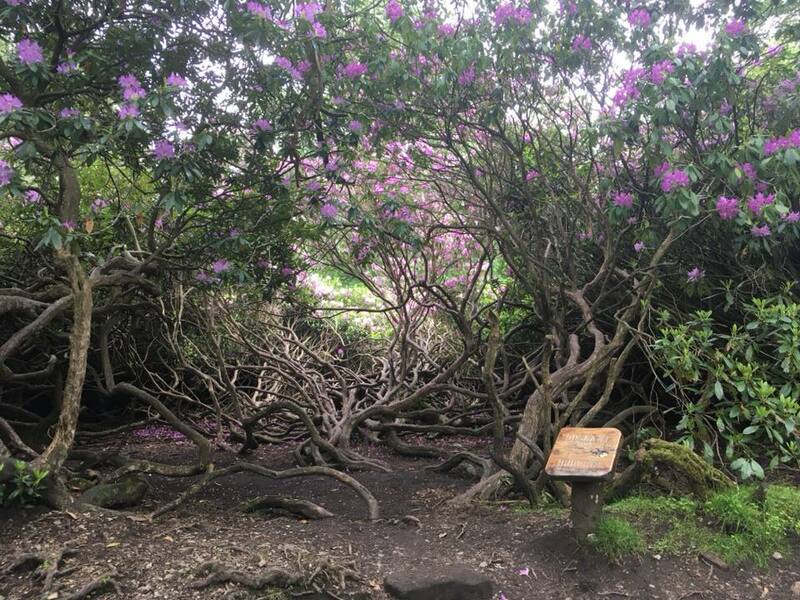 Find the boggart holes, homes and hides along in the trail at Longshaw Estate. This is a Peak District location but on the edge of Sheffield means Longshaw is easy to find, accessible and picturesque. It is maintained by National Trust with good facilities. Take in the sights, feed the ducks and just explore. A stroll down to Padley Gorge is a must & very popular on a nice day for paddling. Check out this list for 5 things you didn’t know about Longshaw Estate! 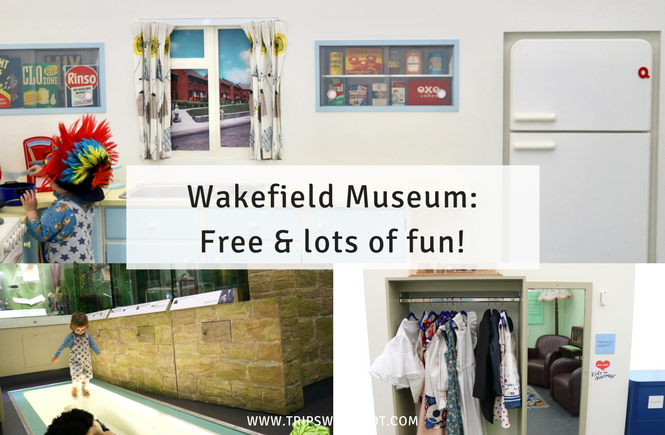 We recently found this museum in Wakefield One and it’s fantastic! Wakefield Museum is right across from the train station, too. Small but perfect for toddlers with lots to see, touch and play with. Eric liked dress up and wigs, the big wooden play kitchen, crocodile and victorian area. He could have spent hours dressing up and playing with the play kitchen. There is a library in the same building and cafe! Leeds City Museum is one of Leeds best attractions and a great family day out for all ages. There’s lots to learn at this city museum with an impressive collection, current and special exhibitions and a busy schedule of events and workshops. 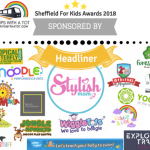 There is a specially designed toddler town play area, a natural history gallery which is hands-on, interactive, with a colouring and reading corner for kids. Read about it here and see a video. Plus while you’re in Leeds, the free water taxi, which you can catch from Leeds Docks and goes to the Royal Armouries museum (also free). 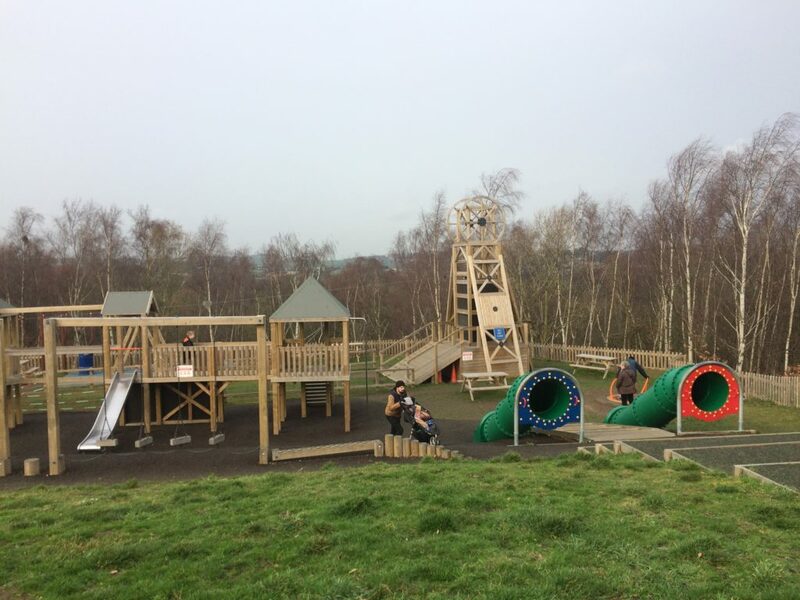 Clifton Park and museum in Rotherham has fantastic adventure play areas for all ages. 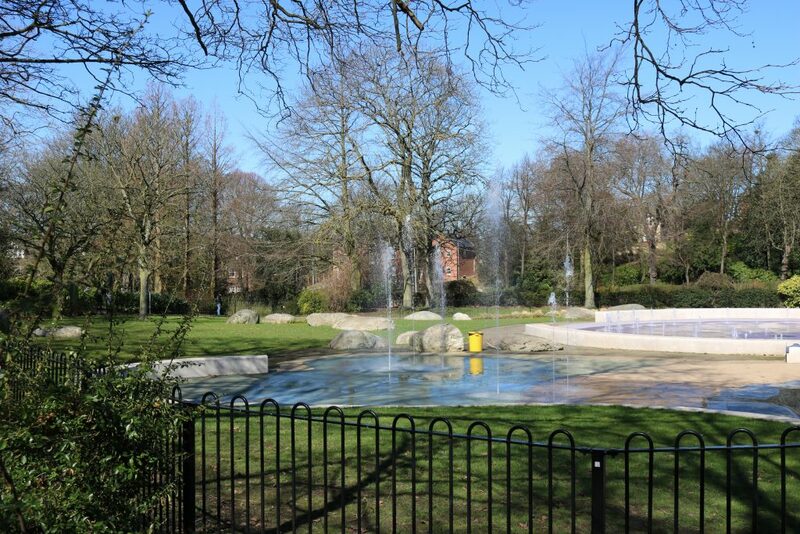 In summer, the park is soooo popular with families because of the amazing FREE water play area with fountains. 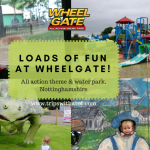 There’s adventure playgrounds, sand and water play, plus a modern history museum, fun fair, walled garden, golf, cafe, and lots of parkland to enjoy. 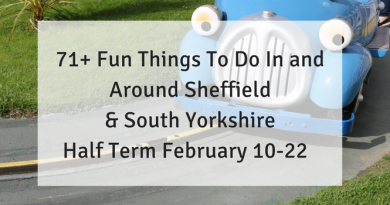 Norfolk Heritage park, just outside of Sheffield City Centre has an adventure playground, toddler playground, ancient woods, historic parkland and an indoor centre with cafe. Make it a full day out as part of the Norfolk Heritage trail. This is one of my favourite parks in Sheffield, very historical & fantastic new playgrounds is a bonus. Read my review and top tips for your visit here. 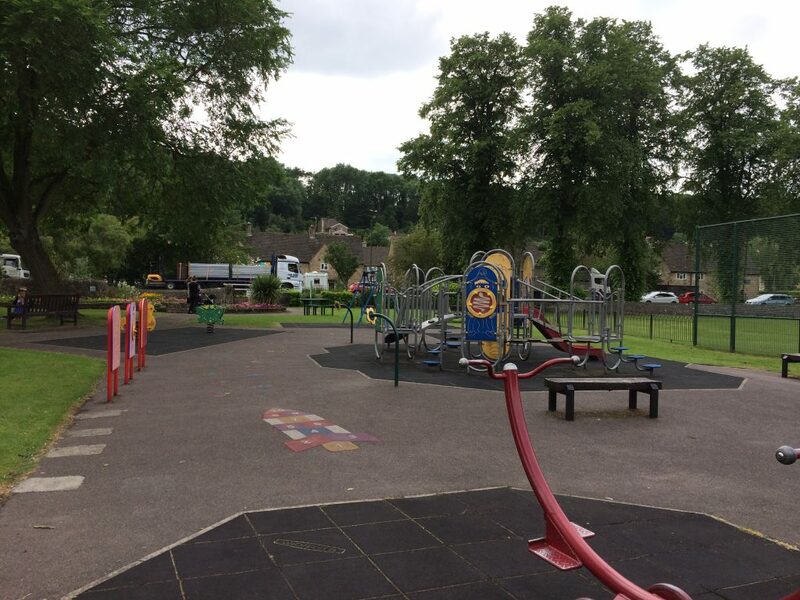 This park is Dronfield has recently been renovated and is really great. There’s brand new adventure playground equipment, a huge sand pit, space to play football and a kitsch vintage cafe. Parking is free and it’s only 5 minutes from Dronfield station. 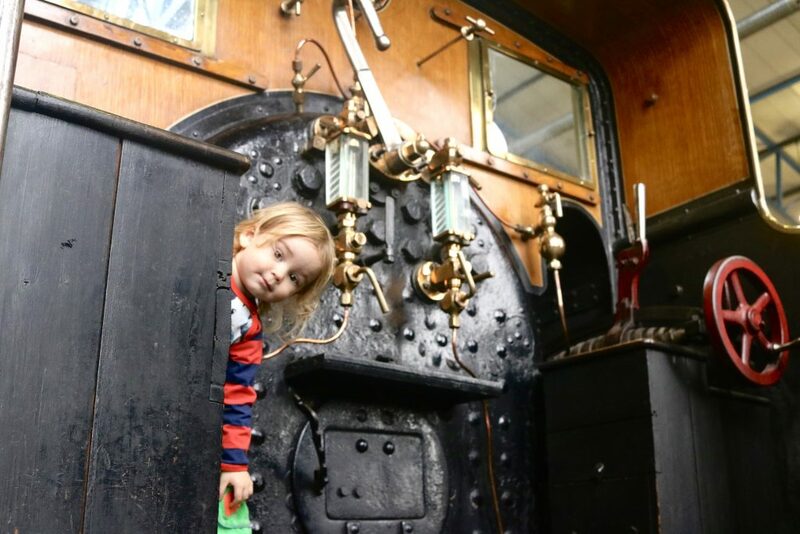 National Railway Museum in York is FREE entry and you can easily spend more than a few hours there; it’s one of our favourite free days out. The museum is right behind the station and easy to find. Plus there’s a play area inside, playground outside and miniature railway (that does cost). Read our top tips here to make the most of your day trip there. We’re having an event! It would be silly of me to not include this because it should most definitely be on your bucket list. 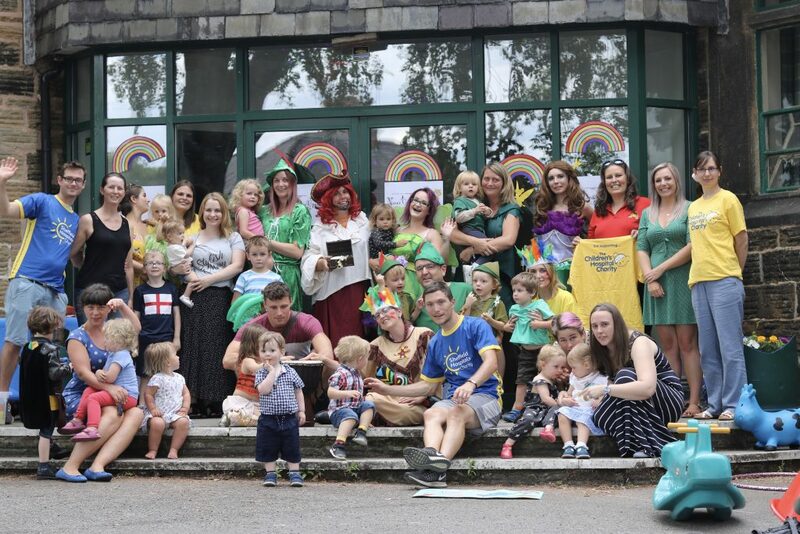 The Never Grow Up Trips With a Tot charity fundraising event is FREE admission and includes character meet & greets, free classes and workshops, free kids picnic, charity afternoon tea, crafts, outdoor games, forest school, mud kitchen and lots, lots more. Do come along! 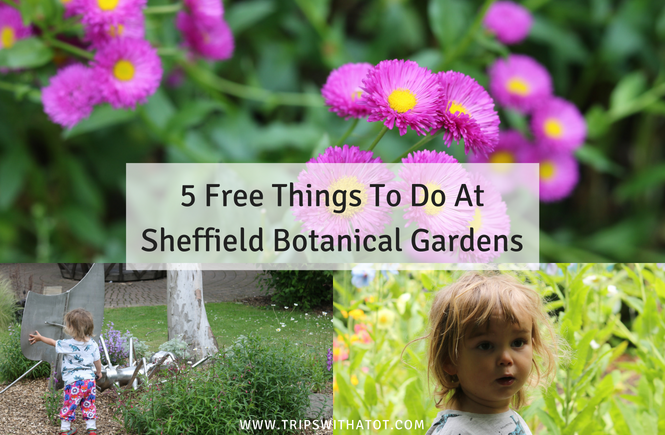 Sheffield Botanical Gardens is home to over 5,000 different species of plants and flowers. It’s a very wonderful place and lovely picnic spot. There are windy paths taking you on your own adventure, bear pit, Peter Pan sculpture, glass houses, cafe and water features. It’s very close to Endcliffe Park, too, which is a bonus. A fantastic FREE museum in Masnchester. This has to be one of the best. 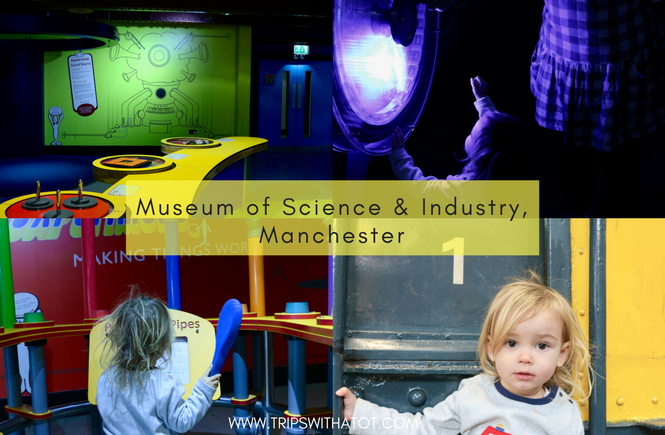 Museum of Science & Industry is fantastic for all ages, great facilities, lots of interactive displays and things to do/see/touch, explorer bags and kits, free family shows, sensory puzzles and building block areas, steam engines, trains and old machinery… there is something for everyone. Read our review here. 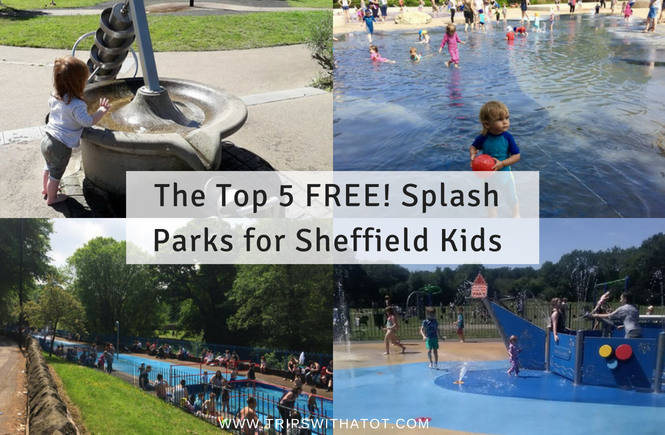 Millhouses park is fantastic, it’s in the S8 area of Sheffield and has a free water park which is really nice for little ones. Water play equipment is open all year and picnic areas conveniently next to the splash zone, plus good playgrounds and boating lake. Nice cafe, too! Cross the stepping stones, find hidden places, hide under trees, explore the playground, feed the ducks and enjoy Endcliffe park, Sheffield. The cafe is a great place to eat local and there are funfair rides, too. Plus there is a safari land train on weekends. A day trip to Cleethorpes is a must. 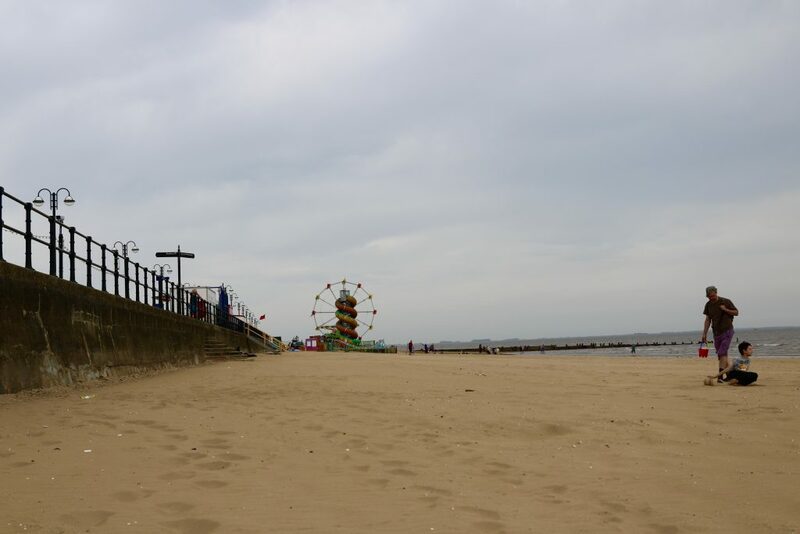 Cleethorpes is the closest beach to Sheffield, only just over an hour from Sheffield and the train station is right on the beach. We love spending a day paddling, digging and making sandcastles. There’s a land train (£1 one way), nature reserve, playgrounds, paddling pool, all free. Then for a cost: Cleethorpes light railway, zoo, arcades and shops if you’ve got time. You could easily stay overnight or make it a short holiday! I recommend Thorpe Park Haven Holiday Park in Cleethorpes. 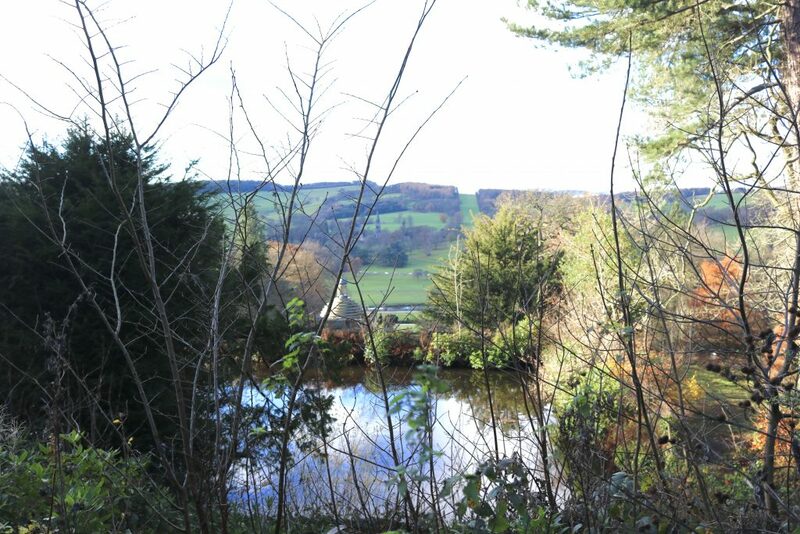 Escape to the countryside but stay within Sheffield! I love Low Bradfield and think you will, too. 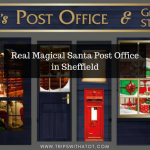 It’s a lovely little countryside village in north Sheffield with picturesque paddling areas, picnic areas, bridges and ducks, stepping stones, bowling green, playground, deli/cafe and family friendly pub. 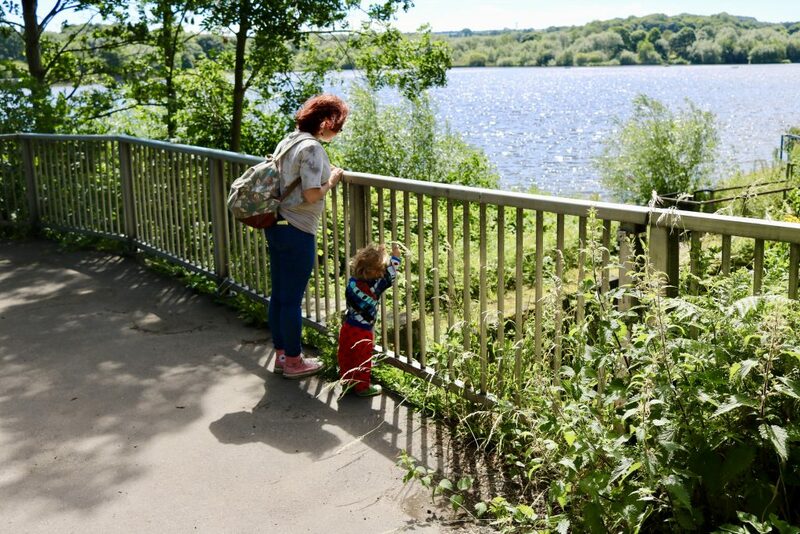 Plus you can take a pram-friendly circular walk around the beautiful Damflask Reservoir. A day trip to Matlock Bath is a real treat. I recommend a walk along the river Derwent, Cromford Mills for shopping/pop up sand pit and picnic by the canal and if you can fit it in, Heights Of Abraham is amazing and a really good day out. There is loads to do up there at the country park and the cable car is an experience! 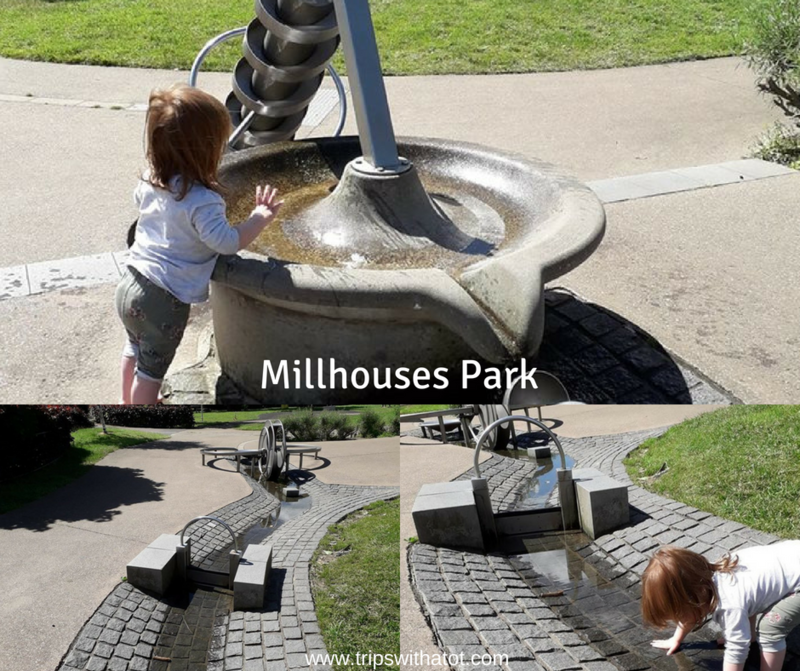 If you need to keep it free though, walk along the river and behind the museum there is are 2 playgrounds to find tucked away with water feature areas and boats to watch on the water. There’s a great playground in Bakewell that has a splash park, to find it you can take a pretty walk along the water and see the ducks. There are so many places to picnic here and there’s a really nice atmosphere. I was super impressed when we went to the National Coal Mining Museum earlier this year. 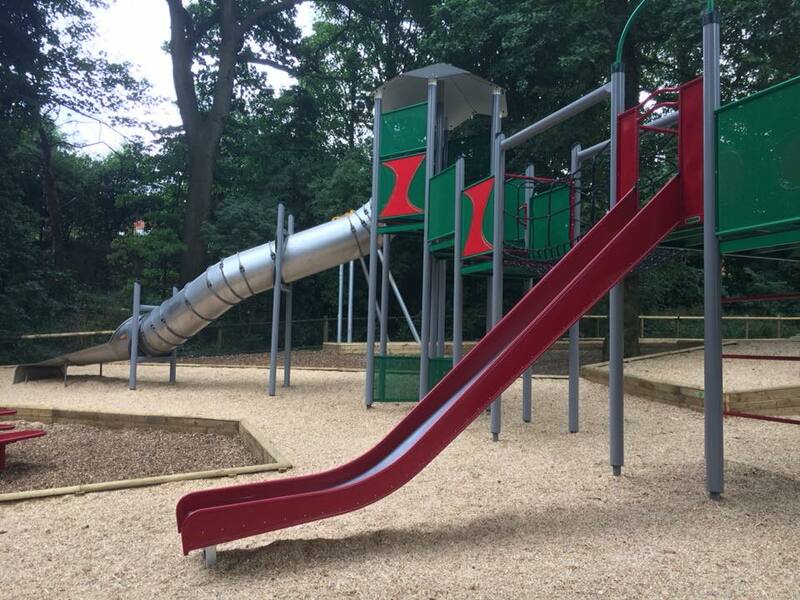 A new adventure playground has just opened there, it’s huge and free! Nature trail, picnic areas, pit ponies, underground tours (over 5’s only) and a museum with an indoor play area. The only thing that costs is the underground tours; we didn’t do this so our entire day was free. Highly recommend a visit. Discover Stoneface Creative’s woodland gallery at Storrs Wood, S6. Open days and events are usually free and there’s a lovely walking trail to explore and find sculptures, art work etc along the way. It is worth following Andrew/Stoneface Creative on Facebook to keep up to date with upcoming events. It really is a magical place. Feed the animals at Graves park animal farm, have fun in the playgrounds and explore 87 acres. 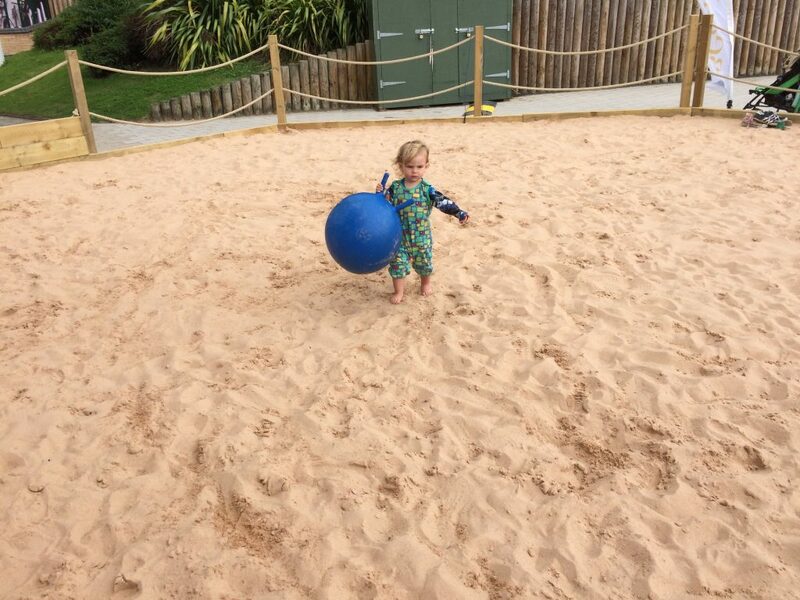 The playgrounds are fantastic with a sand play area and adventure play equipment. There’s a lovely cafe, ducks, parking and accessible by many buses from Sheffield city centre. This is the largest urban glasshouse in Europe and is definitely a must-see. Perfect for whatever weather, lots of space to explore and home to more than 2,000 plants. There are regular family events, a great coffee shop, gift shops and benches for picnics. Outside towards Peace Gardens are wonderful steel water balls, they’re so much for fun for paddling in! 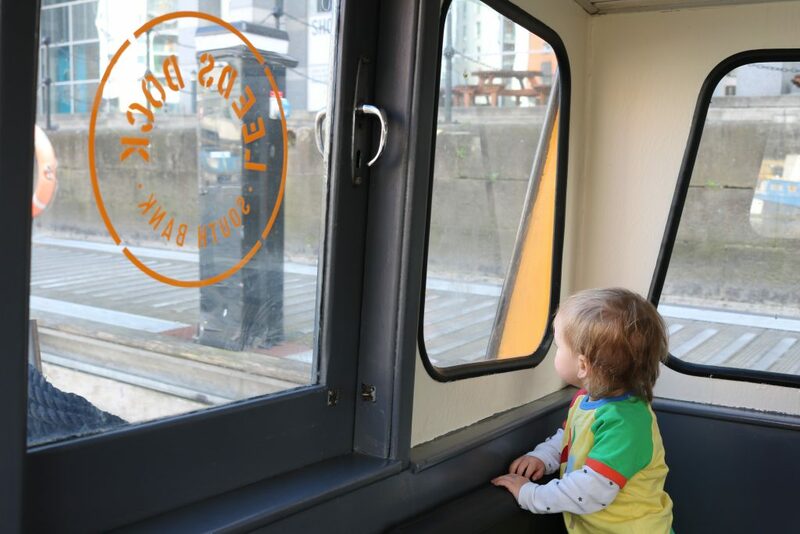 Find out more things to do with toddlers in city centre here. 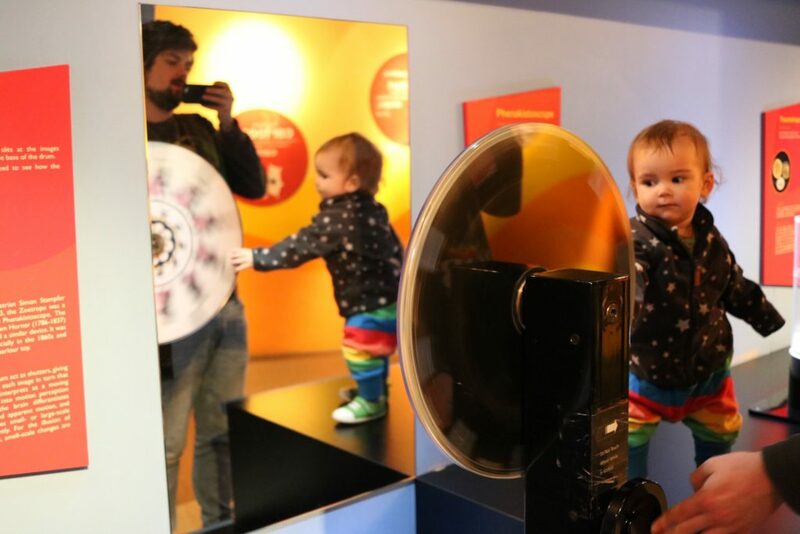 The National Science & Media Museum is FREE, in the same building is a huge IMAX Cinema, Wonderlab sensory gallery with mirror maze, cafe and picnic areas. 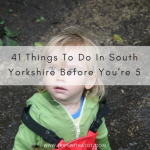 There are so many galleries to see and whilst it’s better suited for older kids, there are still things to see and do for younger ones and I think it is worth a visit. Eric loves the Wonderlab gallery and the old cinema/TV galleries, little things to play with/interactive with. Fascinating for adults, too. Just outside is City Park, a huge water feature area with huge mirror pool, over 100 fountains, lights, etc. All free 🙂 Can’t go wrong. 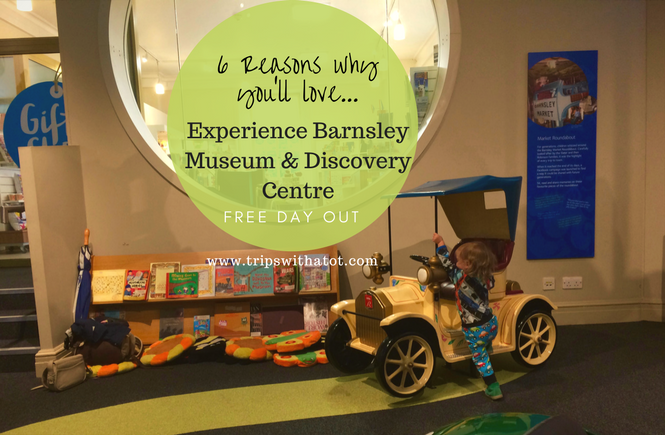 Free museum in Barnsley with hands on displays, things to touch/see and play with, old cars to sit in, crafts, building blocks, reading corners, dress up and more. Lots of free activities and drop-in sessions throughout the summer holidays including The Big Barnsley Lego Build. There is a cafe in the same building and a library. Catch Bears! 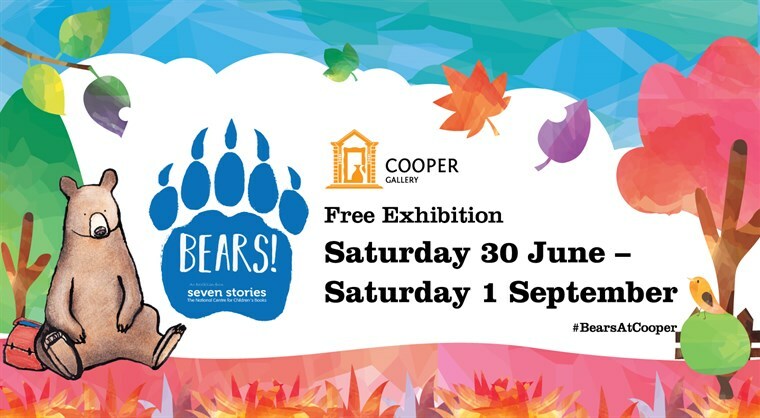 an interactive bear-illiant exhibition at The Cooper Gallery from Seven Stories, The National Centre for Children’s Books. Every day until 1st September with free story telling & drop in family activities, check out the events guide/brochure here. It looks wonderful! A huge open air gallery with exhibitions, events, cafe, picnic spots and free admission. For kids there’s little explorer sessions, come rain or shine outdoor sculpture building and lots more; check their events calendar. 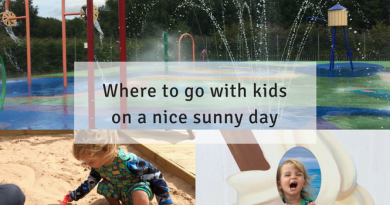 Sherwood Pines is a popular family free day out with lots of options for things to do. The forest is in Mansfield and you can walk, cycle, join a trail, play and eat. Plus there’s a nature reserve, children’s adventure trail, sand play village, robin hoods hide out and much more. Just pay for parking! Don’t forget there’s even a FREE Zog trail! We love to go for a climb up the boulders and rocks from Surprise View Car Park up to Mother Cap. Eric loves the challenge and independence, too. He’s only 2 and a half but really loves it here and it knackered him out! You must take a picnic for when you reach the top and explore inside the “caves”. Climbing is so fun, go and try! There’s a great playground tucked away behind Hathersage Outdoor Pool. It’s worth a visit for a few hours by itself, take a picnic and just enjoy it. Nice play equipment, beautiful surroundings and historical countryside village. The outdoor pool is the closest one to Sheffield and really popular on hot sunny days. It is not free but worth mentioning! There are time slots throughout the day and it does get busy so make sure you plan ahead. Hathersage station is only 10 min stroll away and there is a cafe. Rufford Abbey is a country park estate in Nottingham and it’s free. There’s woodlands, lake, gardens, trails, ice cream parlour, ruins, adventure golf and free outdoor cinema on selected event days. This is a really popular day out for families. 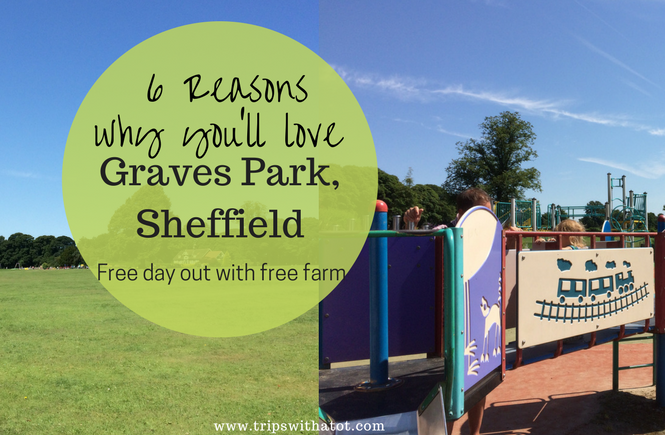 We’re a big fan of Chatsworth House adventure playgrounds & farm, but it isn’t free! 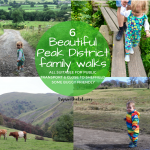 However you can still enjoy a really nice day out at Chatsworth without paying a penny doing this walk. We really love this woodland walk which takes a few hours around the estate. 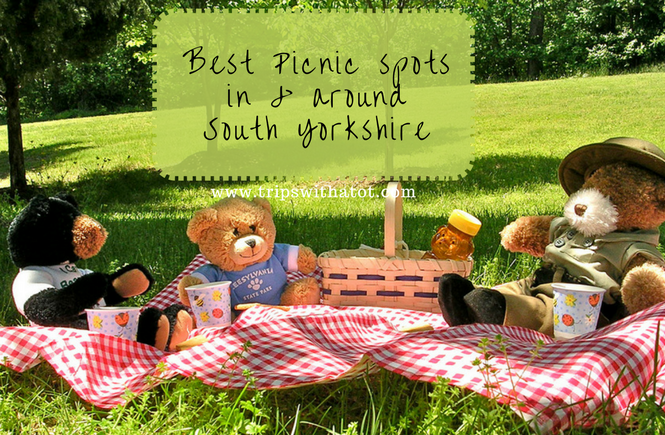 For picnic spots, you’ll be spoilt for choice! Perhaps you wouldn’t think of a cemetery as a day out, but hear me out! 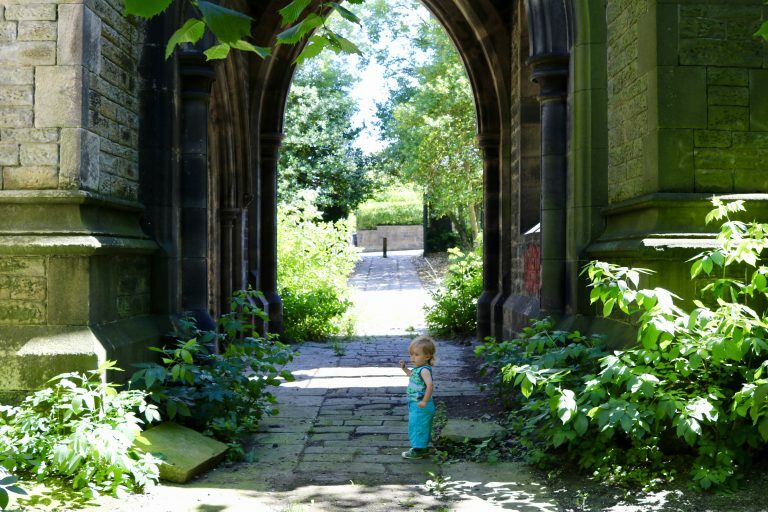 I’ve taken Eric a few times here for a woodland stroll and he loves the nature play opportunities, dens, tree logs to climb, puddles, old church and chapel, “spooky old door” and biiiiig steps to climb. There’s loads of bugs and wildlife. The location is great, too, as you can access the cemetery from Eccellsall Road. During school holidays they sometimes run family events with crafts, tour, bug hunts and such. Towards the bottom end near Sharrow Vale Road is an an open green space perfect for a picnic. It’s just a nice, outdoorsy day out with a difference. This was recently discovered by a reader recommendation on my community group! Natalie told us that there is a really good splash park and playgrounds, easily enough for a whole day. 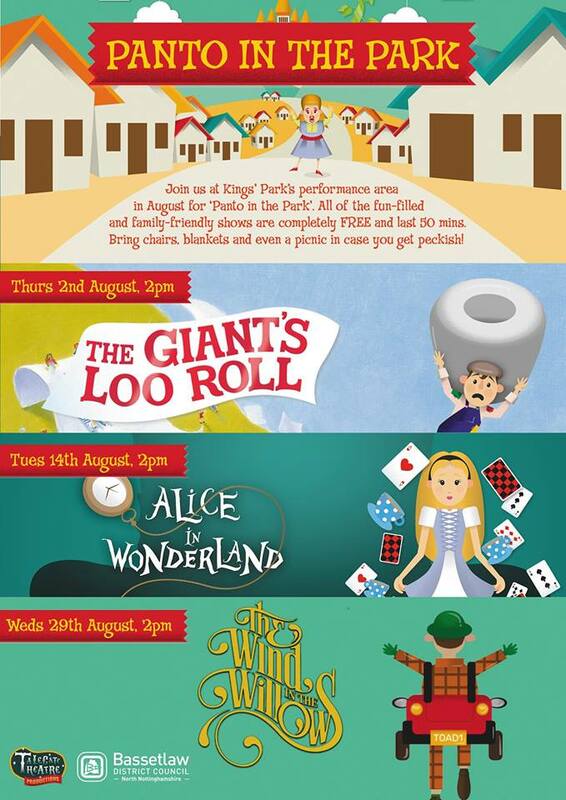 This park is award winning and in summer holidays they have a variety of FREE events going on, such as free family shows and free panto. Some schools have more than 40 days summer holidays, so if yours is one of them and you need even more ideas… here you are! Just click each image for the blog post. 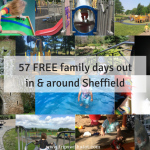 Please share this post and subscribe so you don’t miss anymore FREE days out lists!